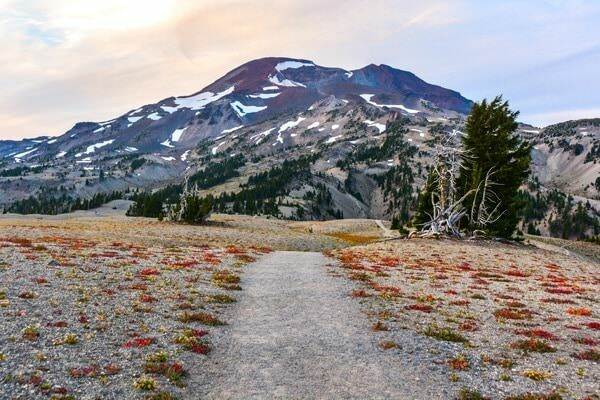 Saturday, September 22, 2018 is National Public Lands Day. 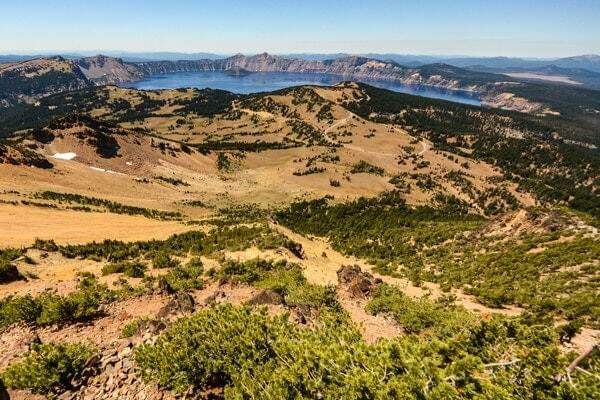 To celebrate the 25th anniversary of National Public Lands Day, as well as the 50th anniversary of the National Trails System and the National Wild & Scenic Rivers System, the public is invited to visit Oregon’s national parks for free and join a volunteer work party. 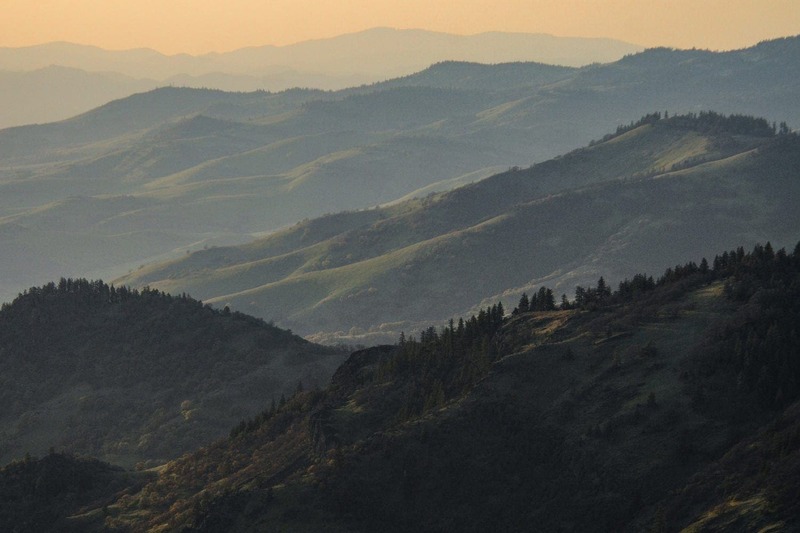 For me, the true wonder of Oregon is found in its astounding geographic diversity. 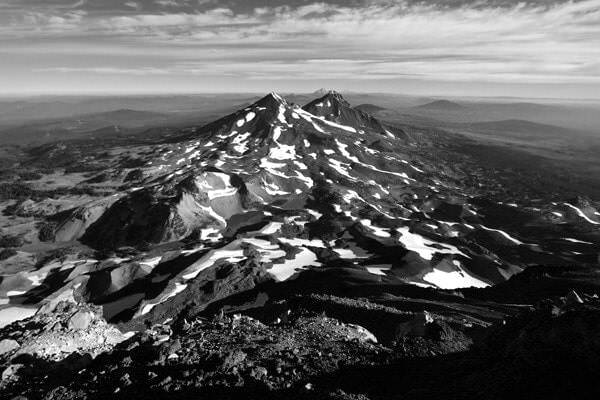 From my apartment in Bend I can make trips to landscapes and ecosystems representative of large portions of a continent, all converging in a tapestry of mountains, coast, lakes, high desert and more. 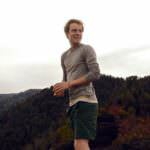 Since this land became my adopted home, I’ve had the joy and privilege to explore much of its terrain, highlighting roads in my atlas as I drive to new trailheads, panoramic overlooks and the edges of wilderness. A complete list of my favorite locations would run on far too long. 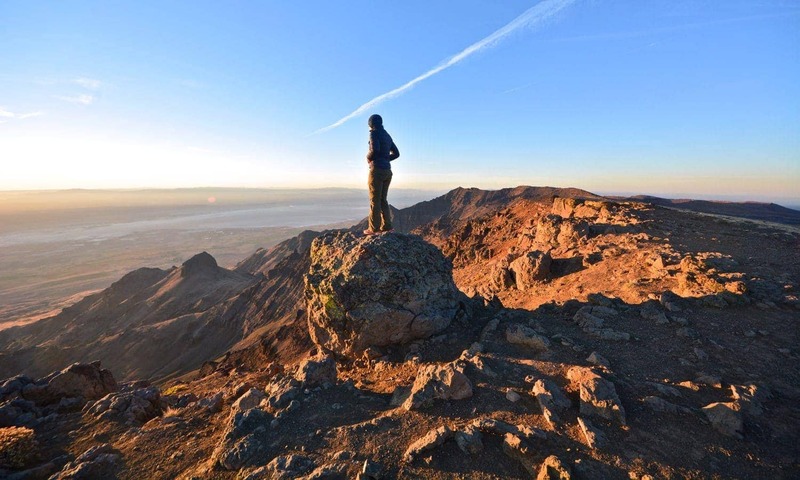 Instead, here is a selection of eight areas spanning the state that give a glimpse of the natural wonder on display all across Oregon. 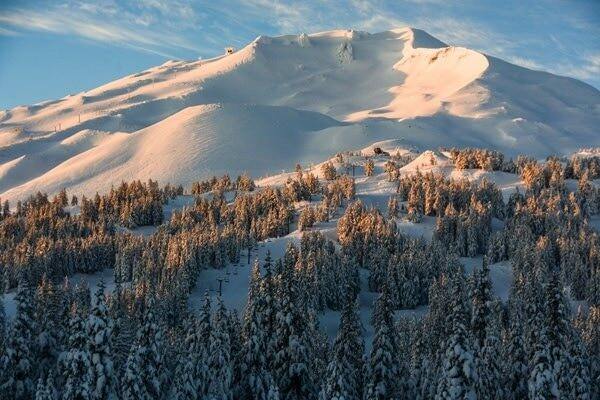 Just west of Bend lies a landscape replete with classic Cascade scenery. 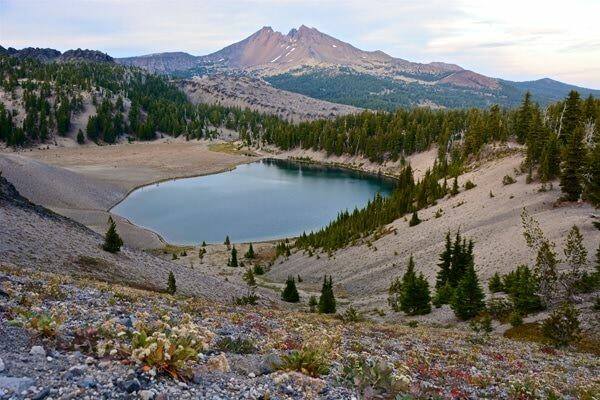 A vast subalpine forest of fir, pine and hemlock breaks for sparkling lakes and jagged lava flows. 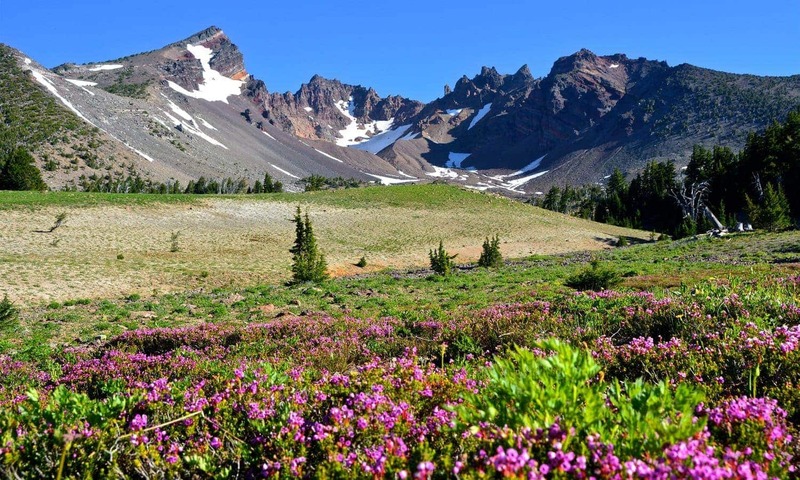 Clear streams laugh and splash their way through meadows colored in spring by the bright bloom of alpine wildflowers. 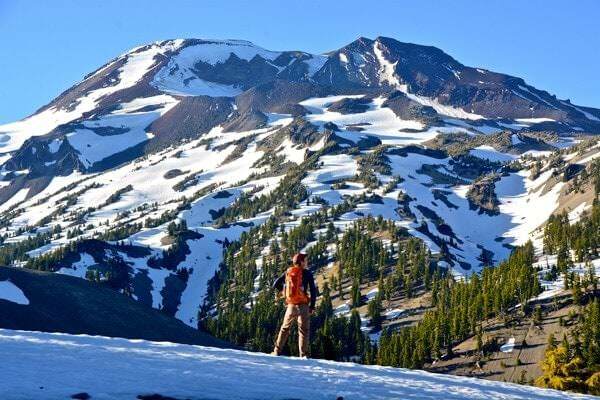 Above treeline, the creators of this geography make their presence known: the Three Sisters (North, Middle, and South) and Broken Top. 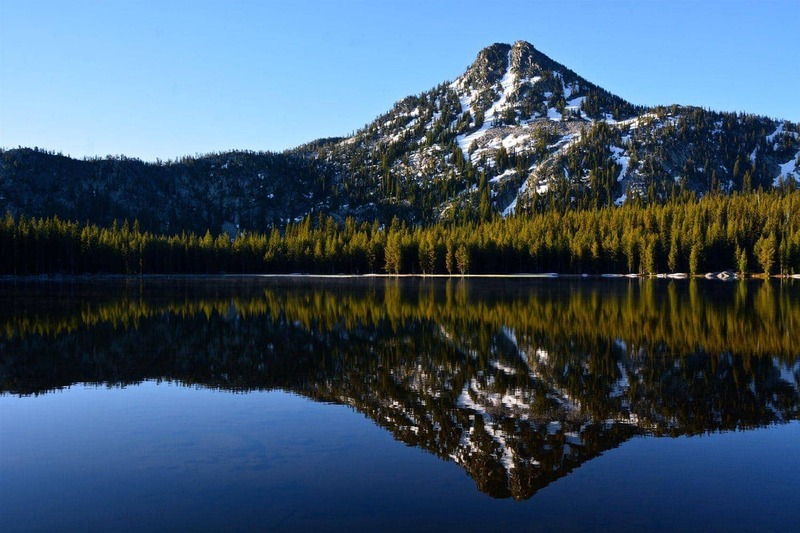 These four volcanic peaks lie within the Three Sisters Wilderness and hold seventeen glaciers – the largest concentration of glaciers this far south in the United States. Throw in Mt. Bachelor, just outside the wilderness area, and the wonder is inescapable. 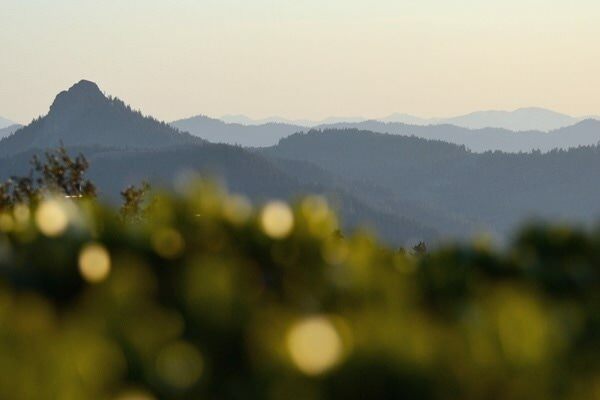 One of Oregon’s great rivers, the Umpqua flows through the ancient Western Cascades on its way to the Pacific Ocean. 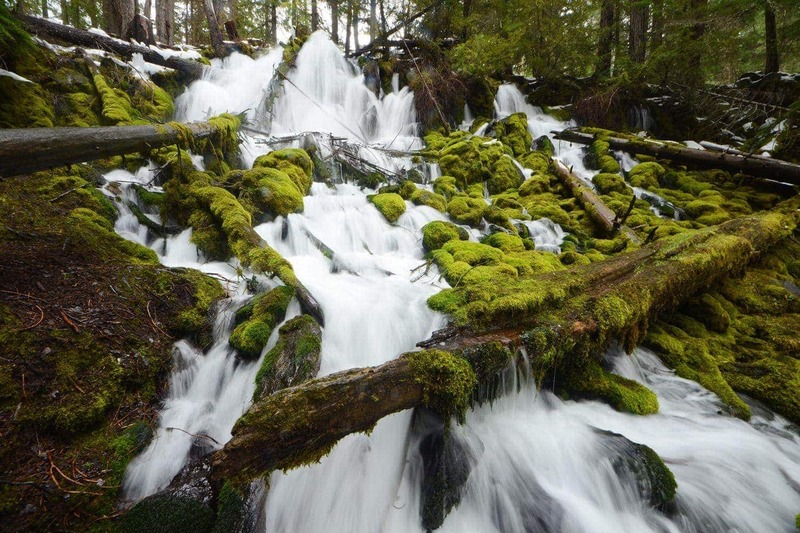 Northwest of Diamond Lake, the Umpqua and its tributaries put on a grand display as waterfalls rush over precipices high and low. There are plenty of falls to admire here, but for brevity let’s highlight three. 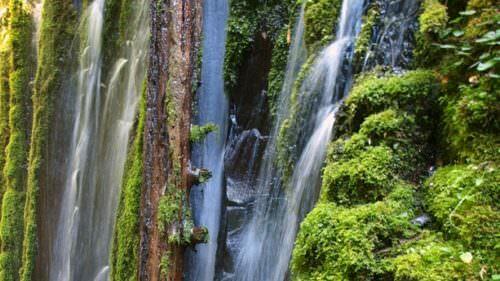 Clearwater Falls is a relatively small drop, but the logjam it roars through gives it more than enough character. Watson Falls plummets 272 feet into a basalt amphitheater, making it the third-highest waterfall in the state. 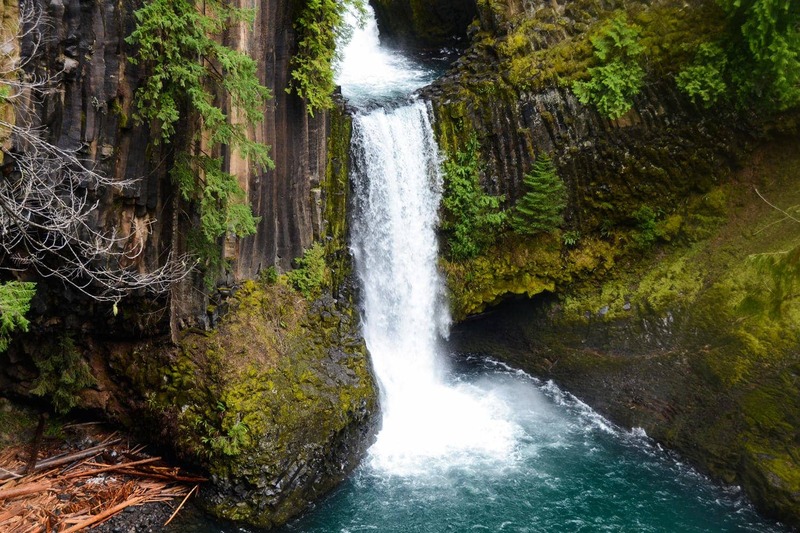 Of course, one waterfall garners most of the attention in this region: Toketee Falls. Framed by columnar basalt, it is, perhaps, the quintessential Pacific Northwest falls. 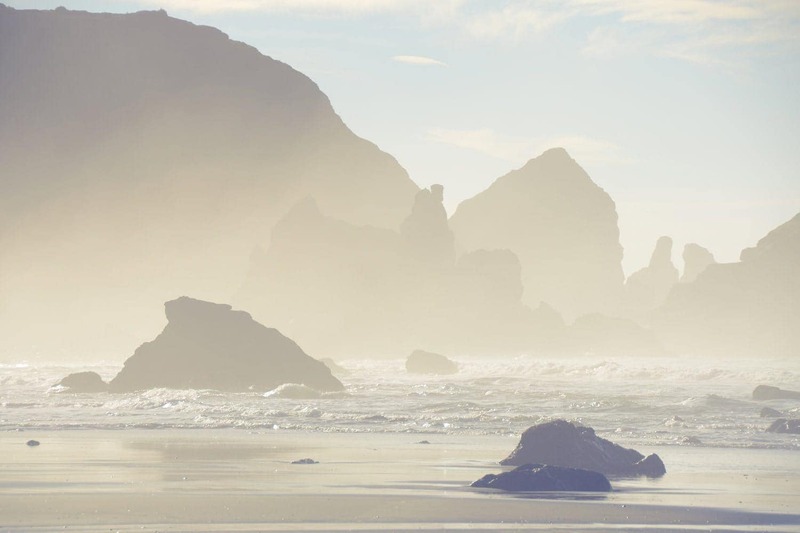 The southernmost stretches of Oregon’s coastline are my favorites, and one section just north of Brookings pulls me more than any other. 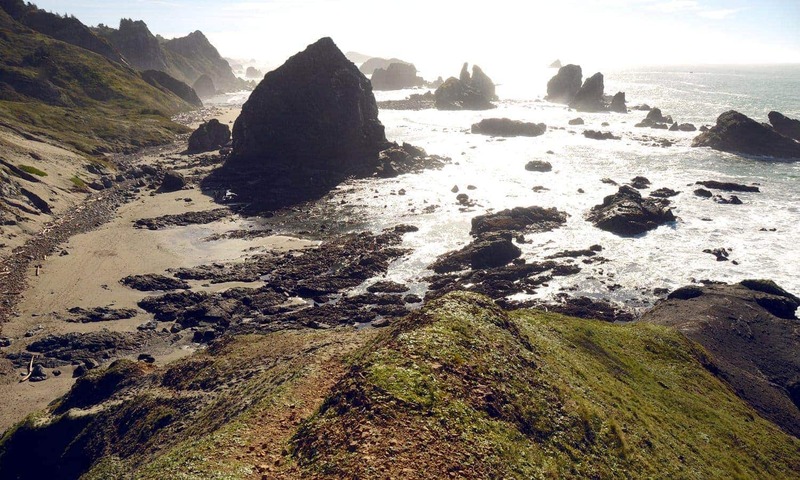 Part of the Samuel H. Boardman State Scenic Corridor, Lone Ranch Beach and Cape Ferrelo are year-round destinations for exploration and recreation. 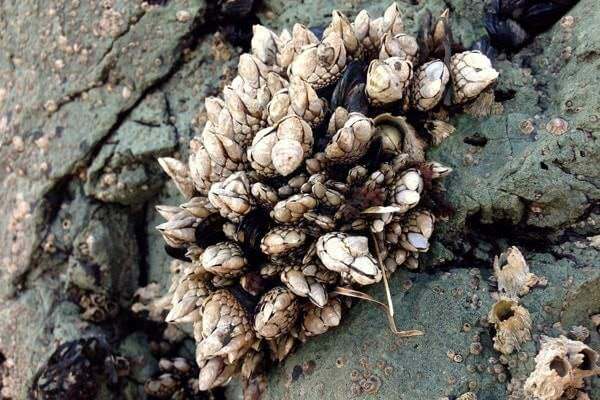 The beach’s wide, sandy shore gives way to rocky coastline with seastacks surrounded by some fantastic tidepooling territory. 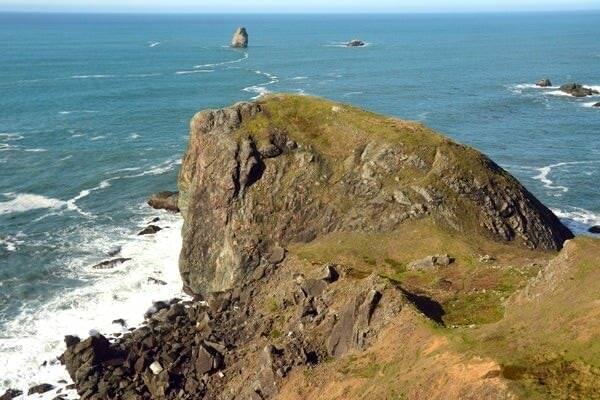 The cape’s grassy hillsides carry hikers to a high vantage point perfect for whale-watching with views up and down the Oregon Coast. 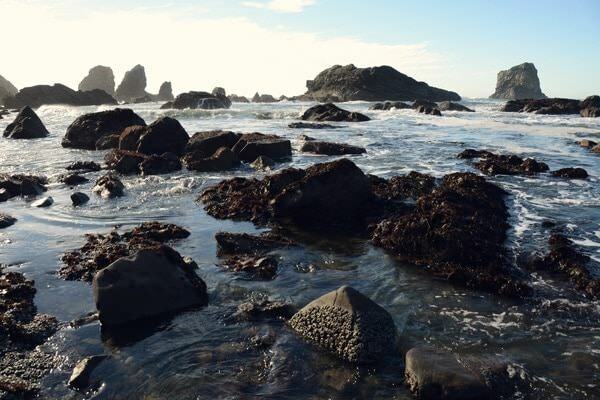 It’s a fine place to get acquainted with some of Oregon’s coastal inhabitants, both large and small. 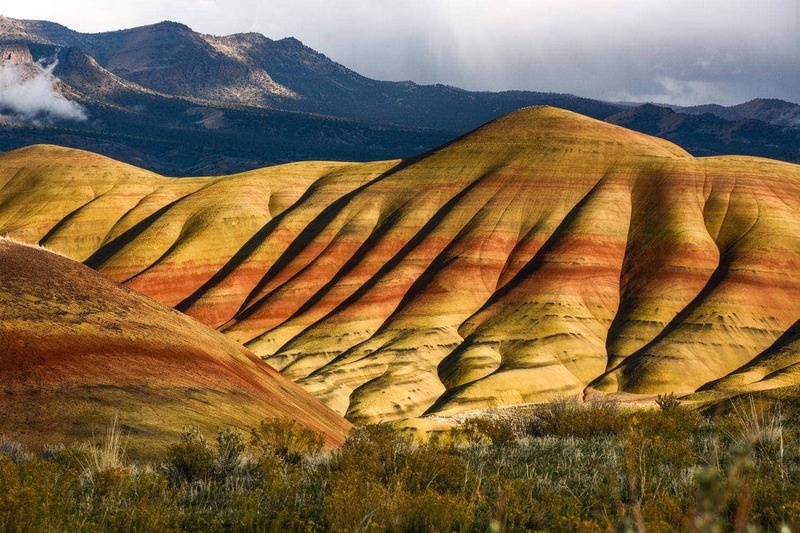 In Eastern Oregon, the geologic history of the state is laid bare in spectacular color. 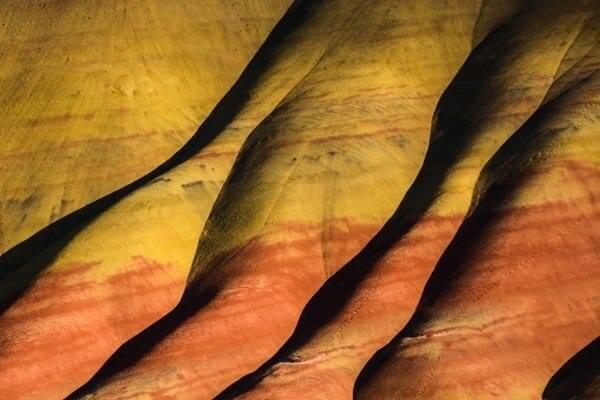 Part of John Day Fossil Beds National Monument (which preserves a fossil record spanning over 40 million years), the Painted Hills are decorated with the hues of ancient soil deposits (“paleosols,” to put it scientifically). 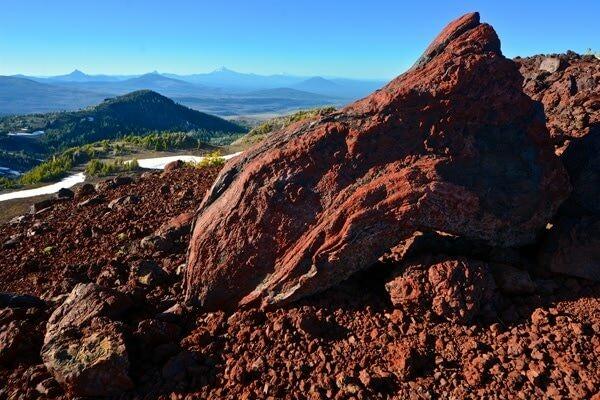 Reds and yellows harken back to fluctuations between wetter and drier climates, exposed in islands of bare sediment surrounded by a sea of brush and grass. 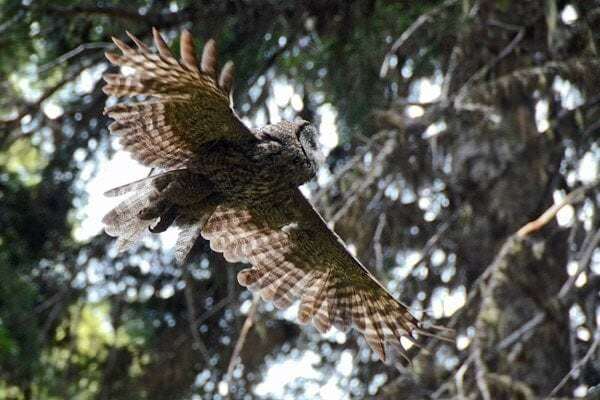 Short interpretive trails wind through the hills, carrying visitors into coves and up to overlooks with magnificent views of a present geography that reflects a bygone era of Oregon’s ecology. 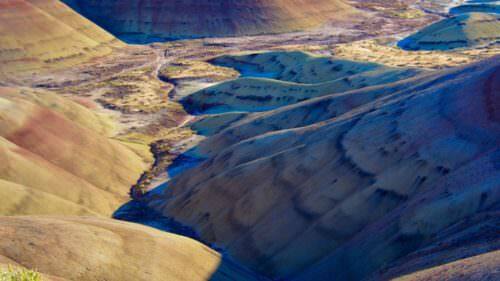 Deep in the rain-shadow of the Cascades, an arid landscape rises from the sagebrush. 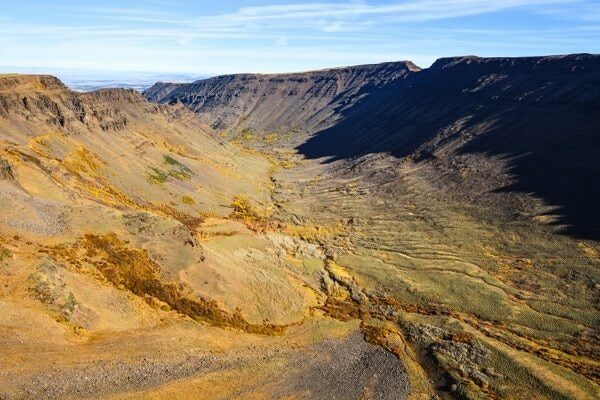 Though it may seem to be its own range, Steens is actually one contiguous mountain: North America’s largest fault block mountain. 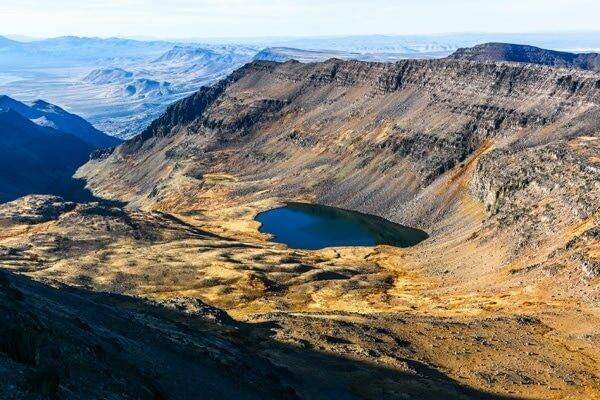 Roughly 50 miles long and topping out at 9,738 feet, Steens Mountain is a wonderland of Aspen glades, glacial gorges, rocky cliffs, and high bunchgrass plains. 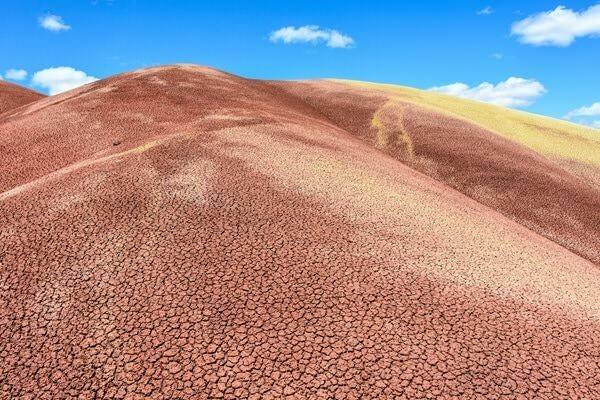 At the base of its eastern flank sits the Alvord Desert, the driest spot in Oregon. 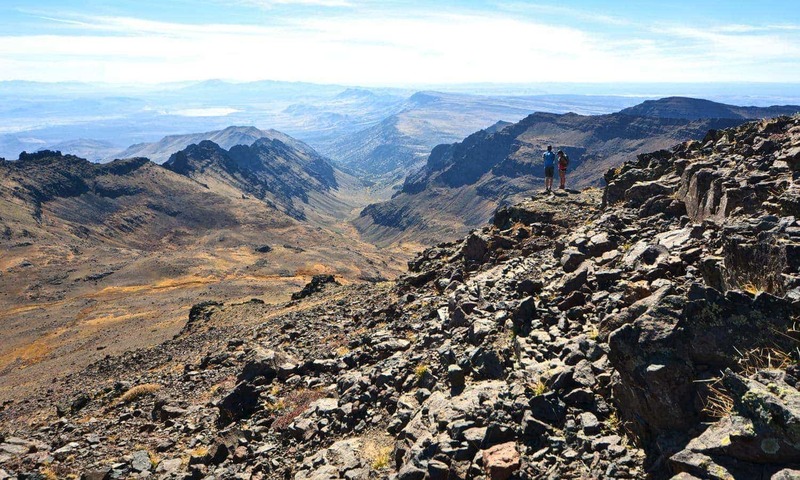 It’s a far cry from the verdant forests of the Cascades that most people associate with this state, but there are few spots in Oregon that kindle a fire for exploration quite like Steens. 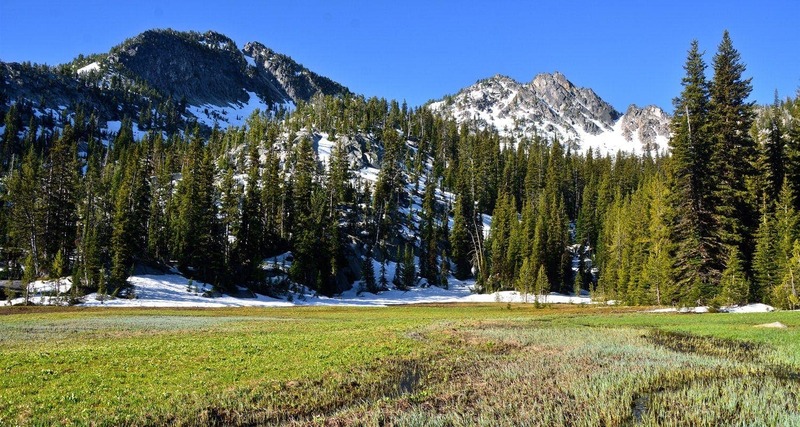 The Wallowas get most of the attention in conversations about Northeast Oregon’s mountains, but the nearby Elkhorn Range has much to contribute. 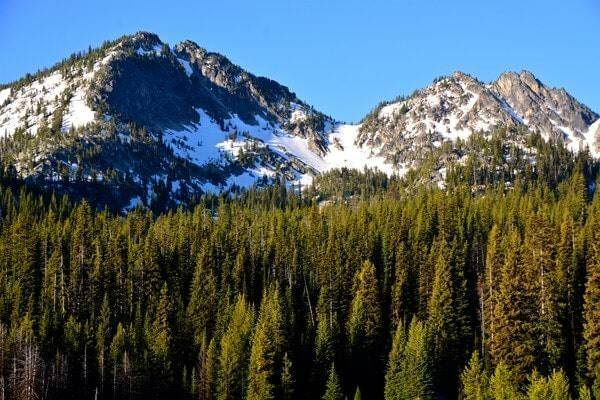 Part of the Blue Mountains, the Elkhorns mix conifer forest with open slopes and exposed granite, holding beautiful alpine lakes in their high basins. 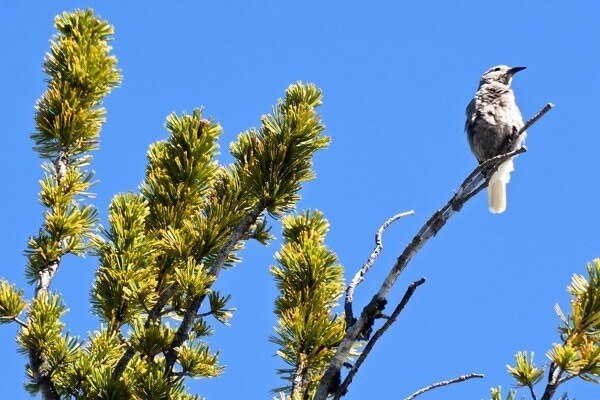 The Elkhorn Crest Trail runs the length of this range, with sweeping views in all directions, including vistas of the Wallowas across the valley of the Powder River. 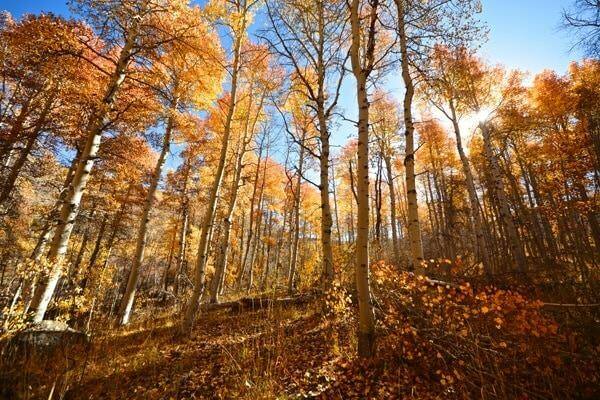 The first national monument established specifically to protect biodiversity sits just southeast of Ashland. 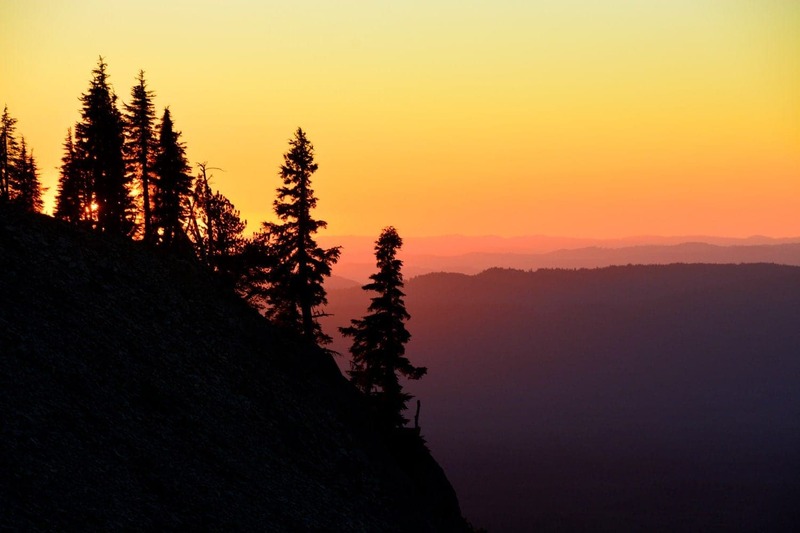 With its boundaries recently expanded, Cascade–Siskiyou is a fascinating mosaic of varied ecosystems existing here where its two namesake mountain ranges meet. 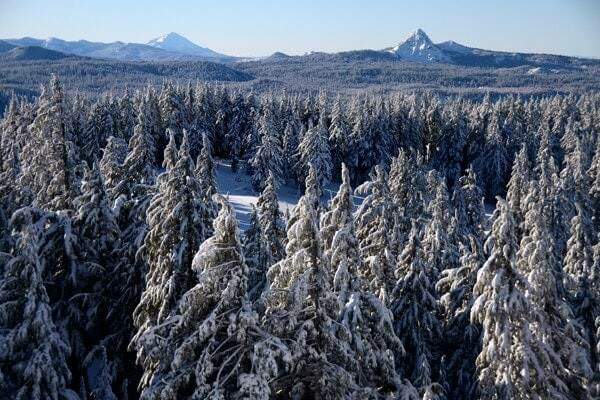 Oak savanna intermingles with mixed conifer forests and a magnificent array of organisms inhabit over 130 square miles of mountains, lakes, wetlands and streams. 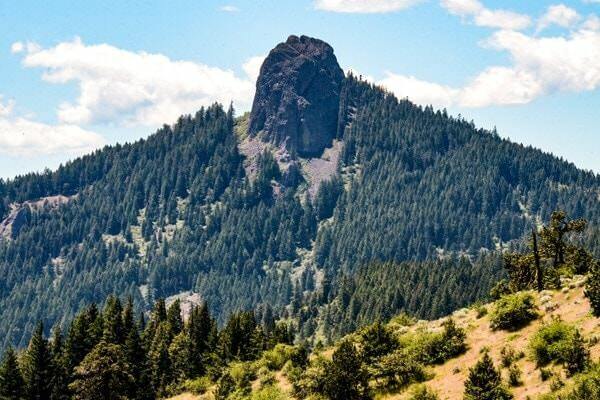 The monument’s iconic landmark is Pilot Rock, a volcanic plug sitting just off the Pacific Crest Trail and often summited by a non-technical scramble. 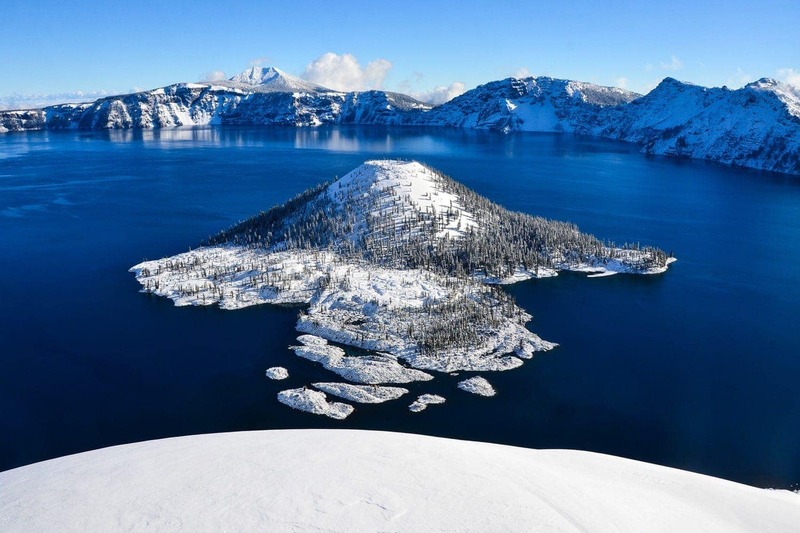 Oregon’s only national park can’t be excluded from a list like this. 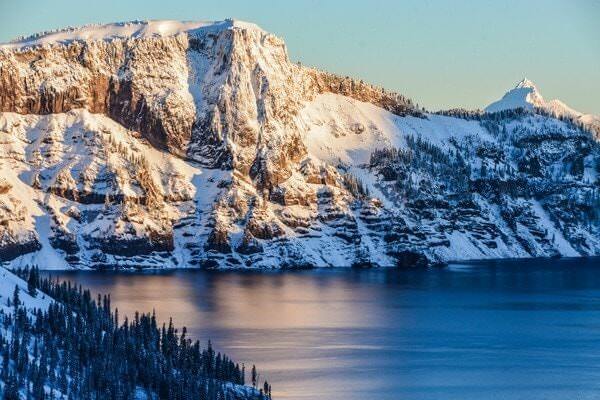 Crater Lake was the first Oregon landscape to enthrall me, and one I have returned to time and time again over the years. 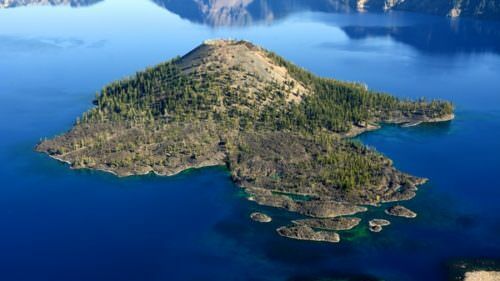 The deepest lake in the country, the clearest water in the world, all contained within a caldera formed by one of the most violent eruptions the Cascades have ever seen… how does a geographer and naturalist not fall in love immediately? 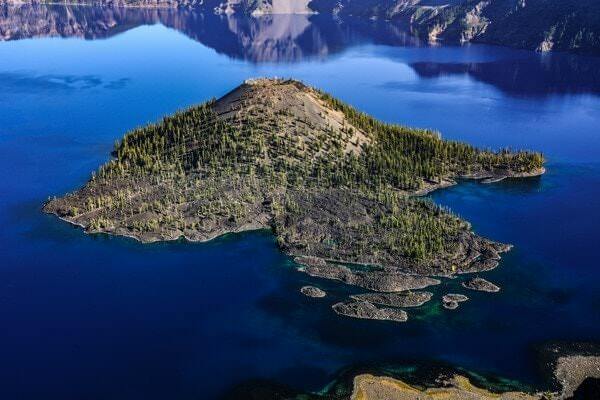 The lake’s blue water is hypnotizing, but the outer flanks of Mt. Mazama have plenty to contribute to the scene. Mt. 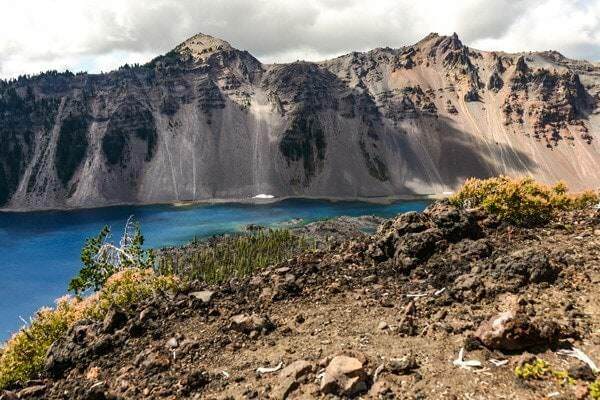 Scott, Vidae Falls, the Pinnacles, the Pumice Desert and over 35 miles of the Pacific Crest Trail leave much to be explored beyond the rim. Most of the park is not the lake, though inevitably I’ll always be drawn back to that perfect blue water.